The Feline Silver Screen Personal Protection Knuckle can help you with that. 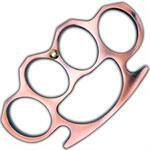 Being small and easily concealed allows you to take this mini knuckle with you whenever or where ever you go. The ABS sheath with pocket clip allows you to attach this mini knuckle to your purse, belt, or pocket. 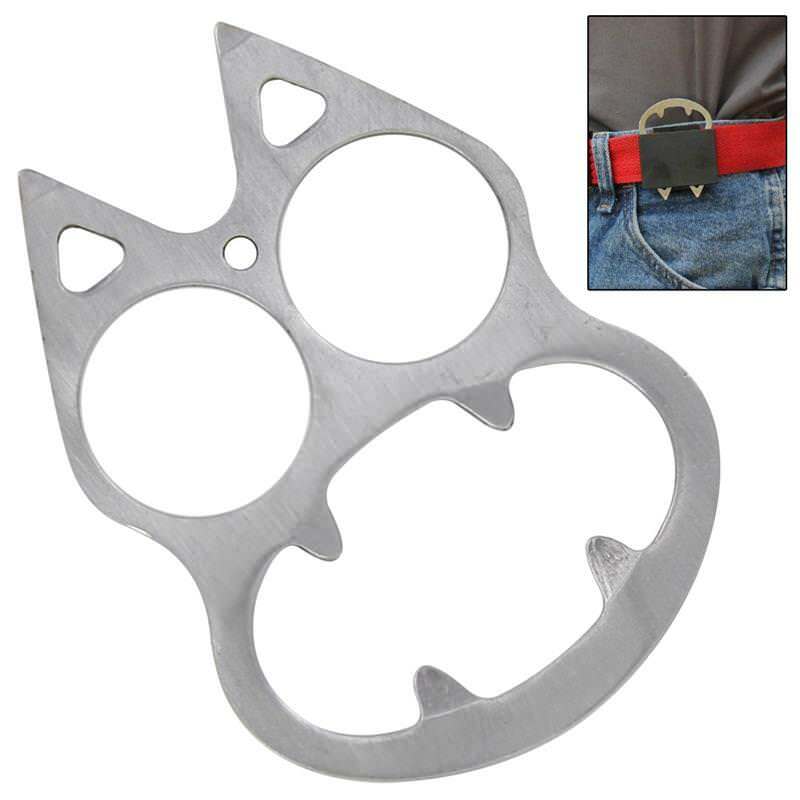 Don't be fooled by the dainty design this little kitty can pack a punch. 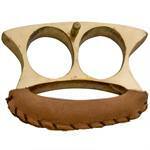 The eyes turn into finger holes allowing you to grasp this knuckle firmly in the palm of your hand and brace for impact. The solid 440 stainless steel thick construction makes this quality piece durable and long lasting.